Kids love to color & paint trees! We provide an experimental sandbox environment for kids to create their own tree based on their inner feelings. Sometimes it makes sense to make no sense. 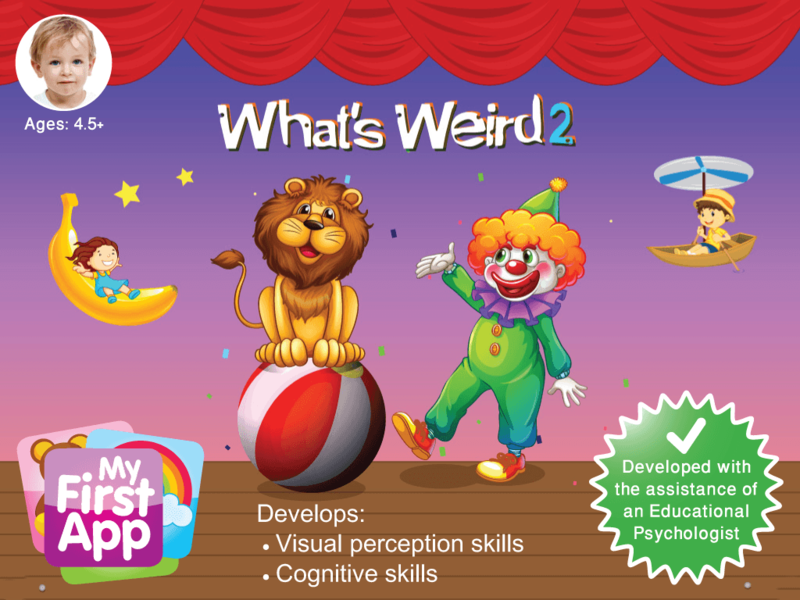 ”What’s Weird” is a fun, humorous, thinking game, where your child learns to distinguish between the logical and the absurd. What’s Diff 1 (What’s different 1) – Finding out about the odd one out. 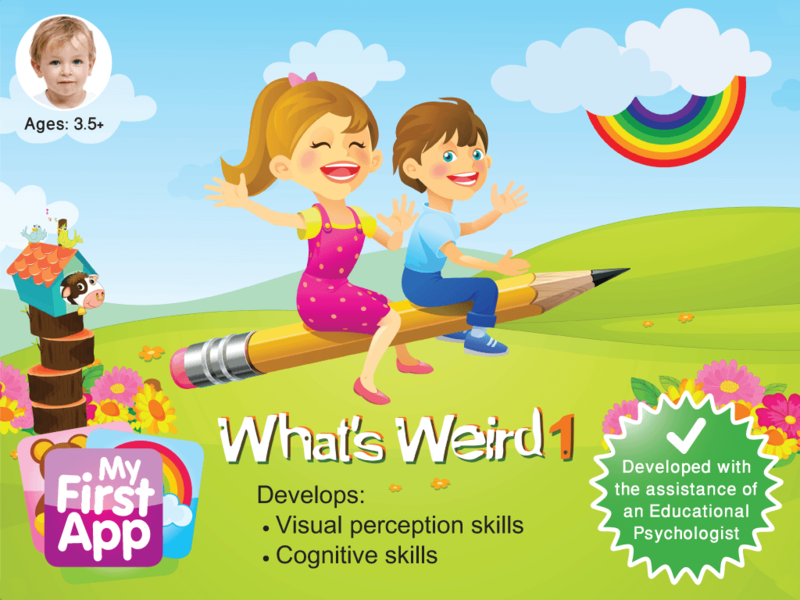 Enhance your child’s cognitive, language and visual perception skills, in particular visual differentiation skills. 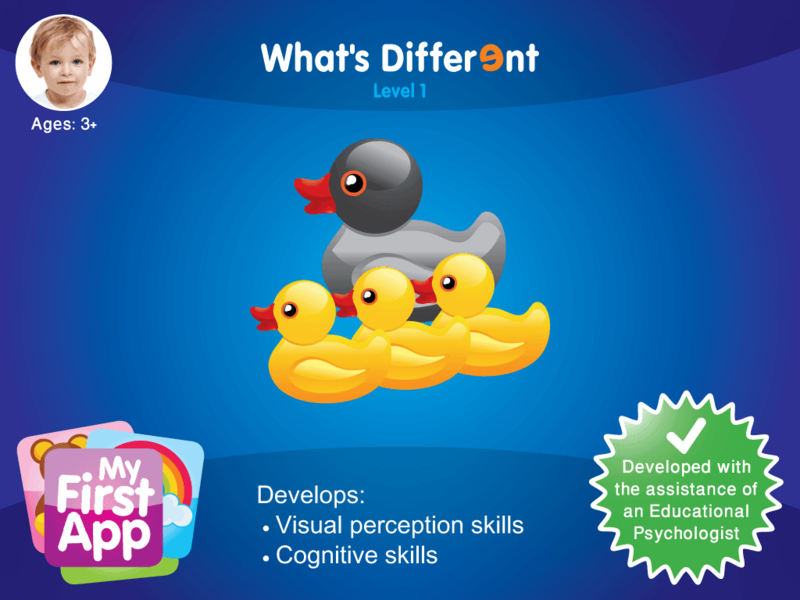 What’s Diff 2 (What’s different 2) – Finding out about the odd one out. 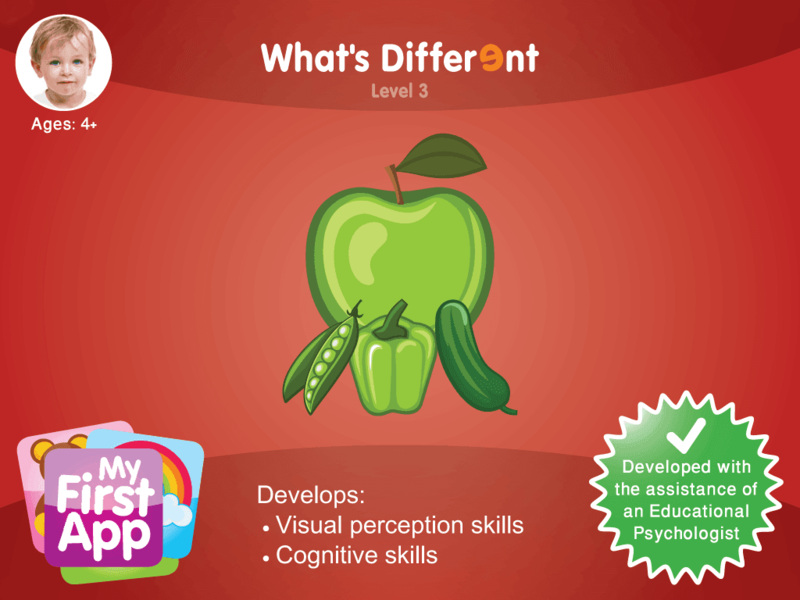 Enhance your child’s cognitive, language and visual perception skills, in particular visual differentiation skills. What’s Diff 3 (What’s different 3) – Finding out about the odd one out. 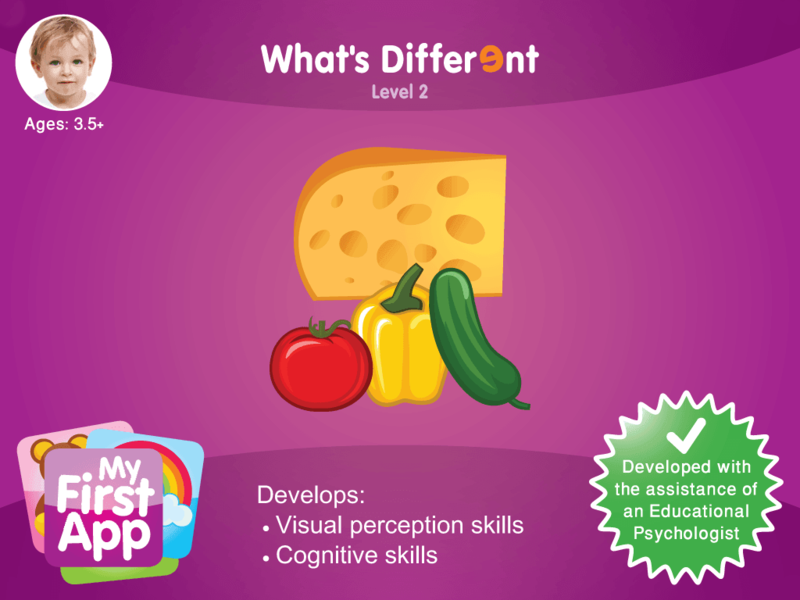 Enhance your child’s cognitive, language and visual perception skills, in particular visual differentiation skills. 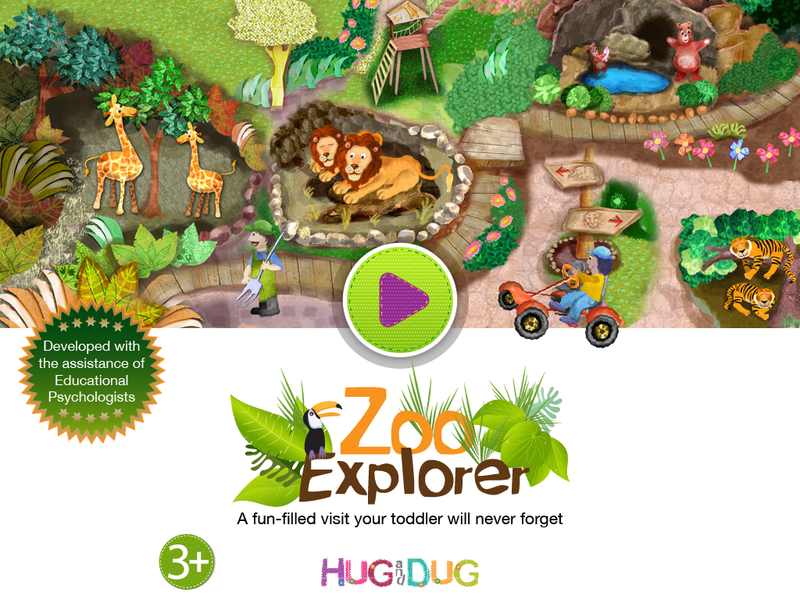 While having fun on Zoo Explorer, kids explore the zoo environment, walk around and see the sights.